We don’t mean just guessing what your second cousin, twice removed might like as a gift. The omnipresence of holiday music. It seems you can’t switch the dial or walk into a store this time of year without being bombarded by the dulcet tones of Andy Williams or Dean Martin. What is the best holiday song out there? To dissect this burning question and have a little bit of fun, we turned to the experts - specifically, the Klipsch staff. 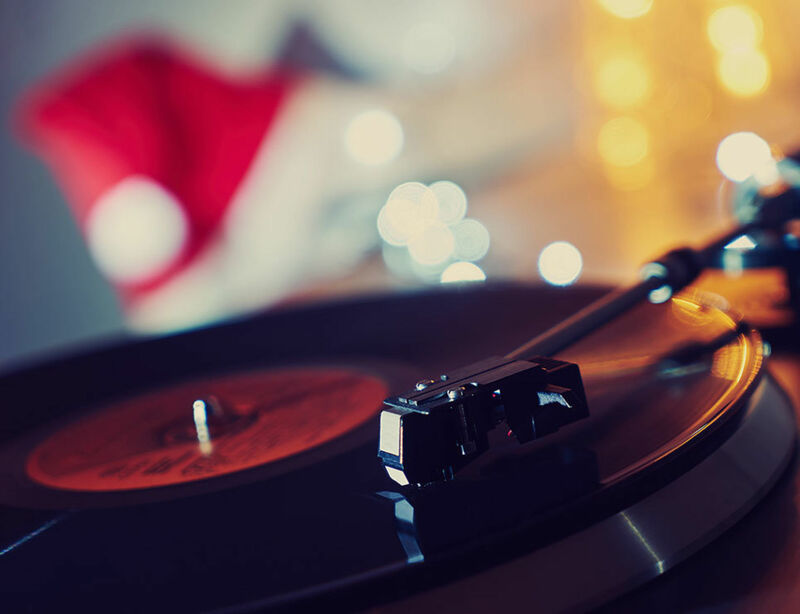 We spend a fair amount of time listening to music from all genres around here, including those holiday favorites some people love...or love to hate, depending on who you ask. "Elvis Presley's 'Blue Christmas.' I grew up in an Elvis household. They don't call him 'The King' for no reason." What’d we miss? Let us hear from you!